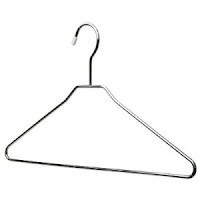 A clothes hanger is a common item, every one of us probably sees at least one coat hanger each day. 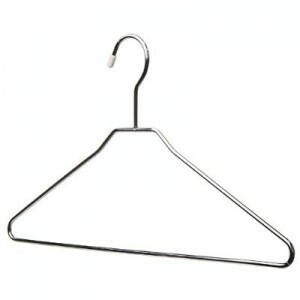 So when is a clothes hanger a message? When you find one where it doesn't belong, like in your trunk, or on the sidewalk. If you hurt yourself with a clothes hanger, or are using one to get into your vehicle that is running with both the keys and the baby in it...its a message. The Universe its trying to tell you something. This is its message. "Have you outgrown one or more of your roles? Have you become weary of being the one to save the day for others? Have you been unhappy in your career or personal life and sense that it's time for something different? Superhero...now is the time to make a change and own your new identity. Is the "you" that you show the public the real "you"? Maybe it is time to invest some money or time into your identity. Who do you aspire to be? Define that for yourself. Have the courage to step into it. Your desires will naturally draw you to your purpose. You have nothing to gain by staying small."